Britons will not have the sort of trouble Americans are having in securing the Wii's component cable. If you want to get the most out of the relatively meagre video capabilities of the Wii, you're going to have to get yourself a component cable. Unfortunately for Wii owners in the US, this isn't so easy, as Nintendo is only selling the cable through its online store and select retailers. Britons, however, can expect an easier time of things. "In the UK all component cables will be sold through the regular high street retail channels," Nintendo's Robert Saunders told Kikizo this week. Saunders said accessory supplies should not be an issue. This will allay the fears of Nintendo fans in the UK who have watched with horror as auction prices for the $60 cable soared to more than $150 in the US. For comparison, the Wii sells for $250 there. The cable allows Wii owners to hook the Wii up to their TVs through component inputs, allowing a 480p progressive scan signal and better colour separation and saturation. 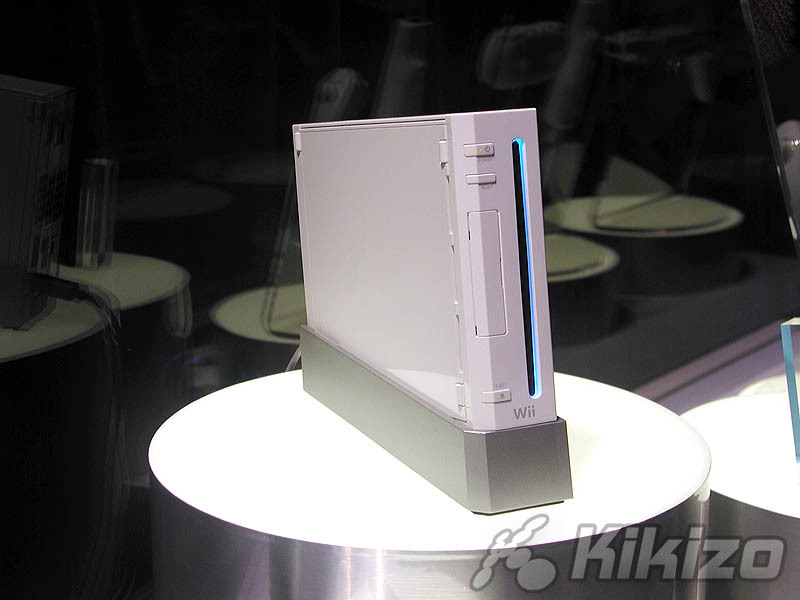 With Sony's PlayStation 3 falling out of the Christmas picture, attention is turning to the Wii. The console is out in US already and is due in the UK and across Europe on 8 December.